Charlie Chaplin (UK, 1889-Switzerland, 1977) is one of cinema's mythical figures, while the character he played so often has become an icon. After a childhood in Dickensian London and early work on the stage, it was his move to Hollywood that enabled him to express his rich talent to the maximum, becoming the undisputed master of the burlesque genre in its golden age. His best known feature films, including City Lights (1931), Modern Times (1936) and The Great Dictator (1940), were made in the 1930s and combine comedy with social and political comment. 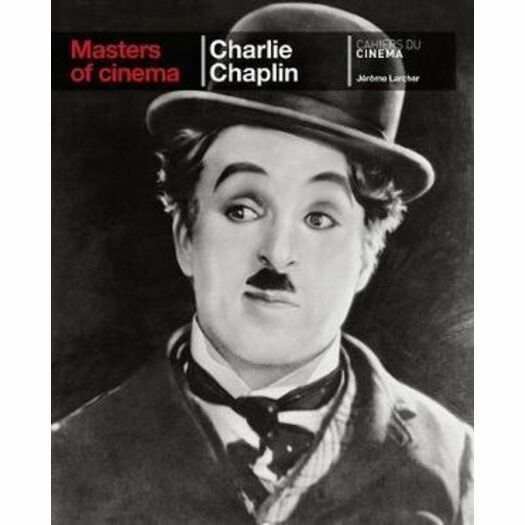 With the advent of sound, Chaplin put away his baggy trousers, walking stick, broken-down shoes and bowler hat and set about developing ambitious dramas. But during the cold war period his free lifestyle and left-wing political affiliations obliged him to leave the USA. While his last European films, Monsieur Verdoux (1947) and Limelight (1952), did not have the same popular success as his earlier work, they remain major masterpieces. Jérôme Larcher is a producer, scriptwriter and former editor of Cahiers du cinéma.